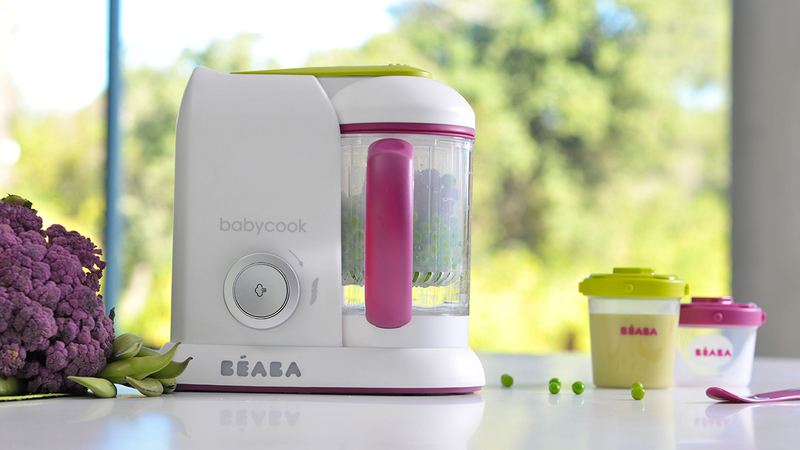 Our work for French parenting lifestyle brand Béaba includes gaining widespread media coverage for its hero product the Babycook in a range of titles from online and parenting to national newspapers. Our PR campaign has also supported the launch of key products in the UK. 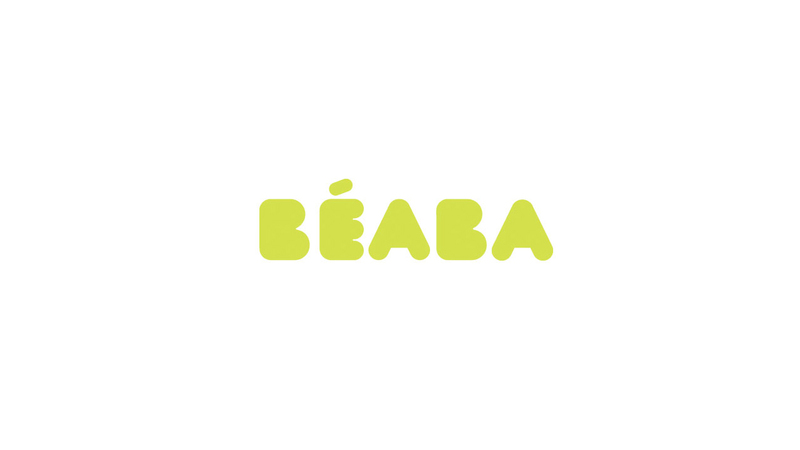 In addition to media relations and social media we also create and implement the marketing strategy, which includes advising and assisting with new marketing activity such as sponsored Weaning Workshops with a well-known nutritionist, Twitter chats and exploring mutually beneficial brand partnerships to increase overall awareness.